Online fitness & nutrition courses.  Vicky Garcia is a professional personal trainer based in Smyrna, Atlanta. If you like my FREE workout video’s you can Subscribe to my YouTube Channel! Keep fit during and after pregnancy. Do you have a competition coming up? Vicky will coach you to success! By Appointment Only! Space is Limited So Save Your Spot Today! Get fit and Strong with 30 mins intense workout… not wasting time, when I say intense, intense training with results.. I promise you will get a quick intense sweat 💦 your muscles will burn and feel so strong that your endorphins will take control of your whole body. I’ll give you the right nutrition tips to finally see your body change…… You will love the burn… You will get hook with this crazy feeling of muscles engagement. ITS AMAZING @tftfit is the newest Fitness Solution. I’m the only Instructor in the Atlanta Area nominated Ambassador by Dr TrÉ , creator of this amazing Tension Training System.